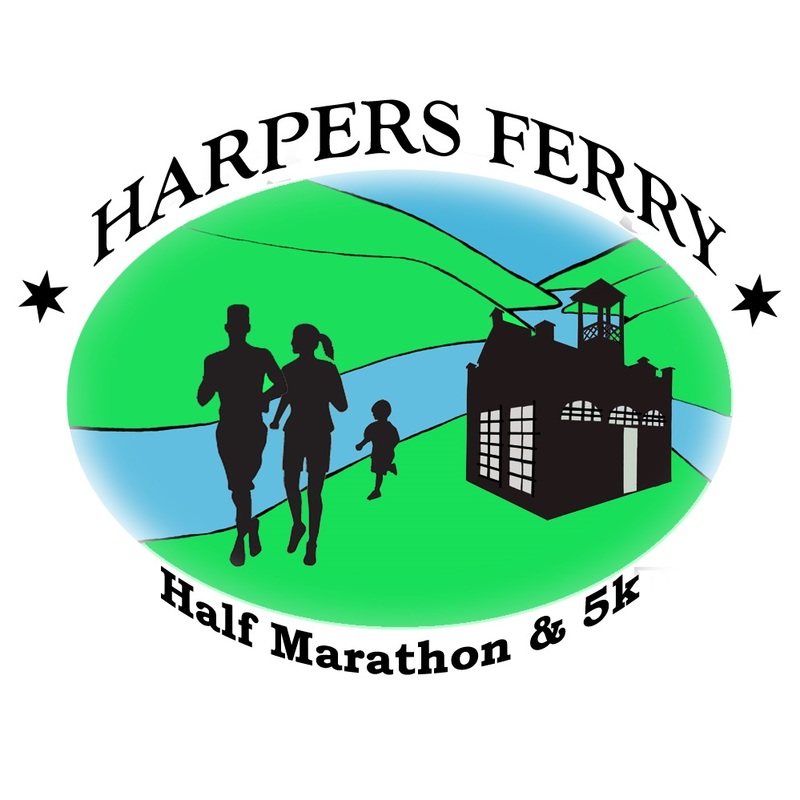 The Half Marathon is a challenging and hilly course covering the expanse on Harpers Ferry National Historical Park and the Civil War era towns connecting them. Expansive views of the Shenandoah and Potomac Rivers, a loop through Harpers Ferry National Historical Park School House Ridge South, Murphy Farm, Lower Town Harpers Ferry, John Brown's Fort, Bolivar, Storer College, and the homes taking you back to the 1860's . Our 5K event is a mix of trail and includes a loop of the School House Ridge South portion of the Harpers Ferry National Park. And our Kids Event will be on site at River Riders and School House Ridge South.